Hypnotic Owl was founded in 2013 by Jan Lachnit and Hannes Flor. Having met in college, they quickly realized that they not only enjoyed each other's company, but creative work as well. After college, they went on to work for different game studios. 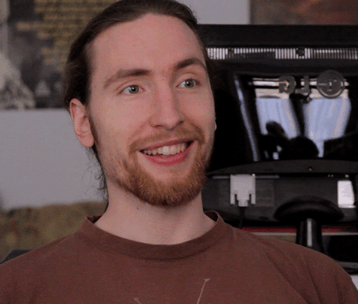 Hannes worked as Lead Compositor and Background Animator for Daedalic Entertainment on numerous projects, most notably the award-winning point'n'click adventure "A New Beginning." 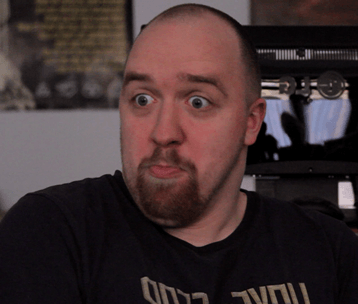 Jan started out as Game Designer for The Games Company until it went bankrupt. He was then hired by the newly founded Silver Style Studios as Lead Game Designer for their browser-based MMORPG "Herokon Online." Having gained some industry experience and a distaste for corporate culture, the two friends decided to team up and make a living as indie game developers. Hypnotic Owl is funded by Jan and Hannes themselves to ensure its independence. Because neither of them is rich, expenses are kept at a minimum wherever possible. Thus they don't share an office but work from their respective homes in different cities. This allows them to pursue only the projects they really believe in. Hypnotic Owl's first widely recognized project was The Day the Laughter Stopped. It is an intense interactive fiction game about sexual abuse, based on the true story of a close friend. 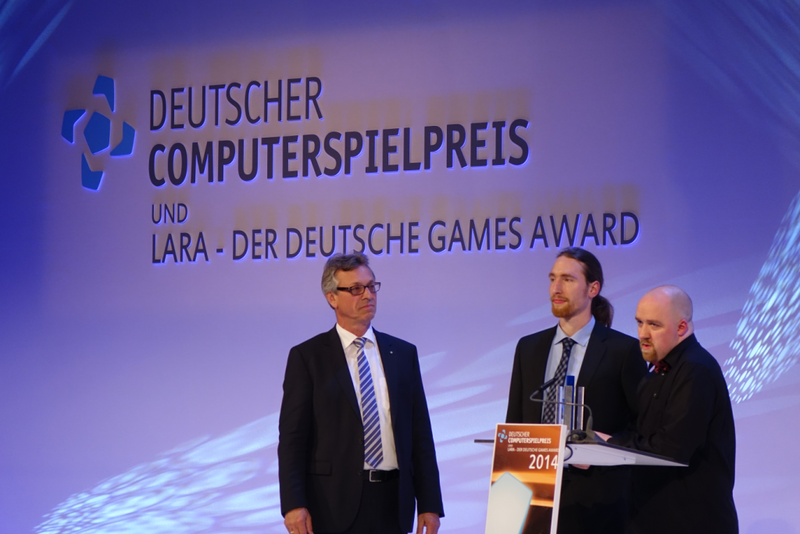 The game was developed by Hannes in 48 hours for the Ludum Dare game jam and takes just about 10 minutes to complete. 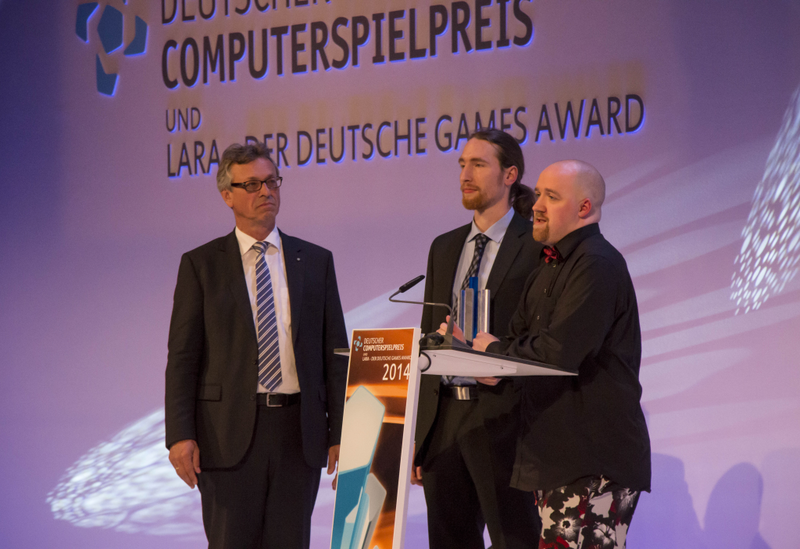 However, it delivers such a profound experience that it was nominated for Best Serious Game of the German Computer Game Award (Deutscher Computerspielpreis) and subsequently won the respective Special Award. There are far more images available for Hypnotic Owl, but these are the ones we felt would be most useful to you. If you have specific requests, please do contact us! Personal twitter for Jan (@jHackenstein) https:. Personal twitter for Hannes (@elCrabman) https:.